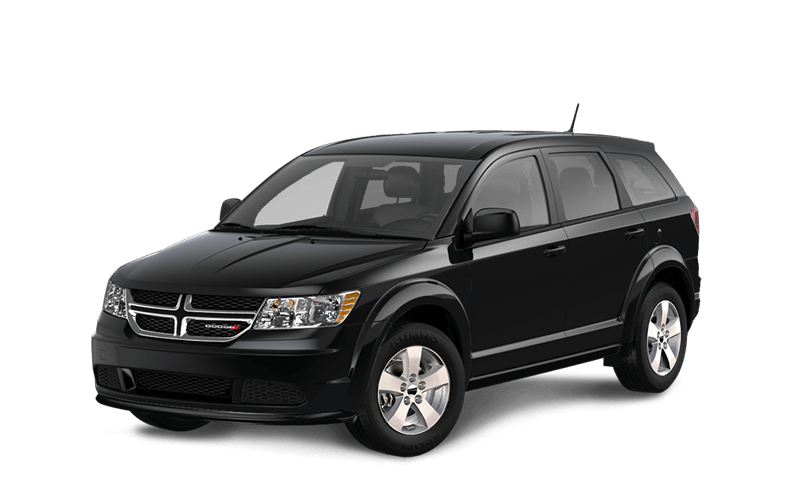 Is the Dodge Journey or Dodge Grand Caravan Better For You? 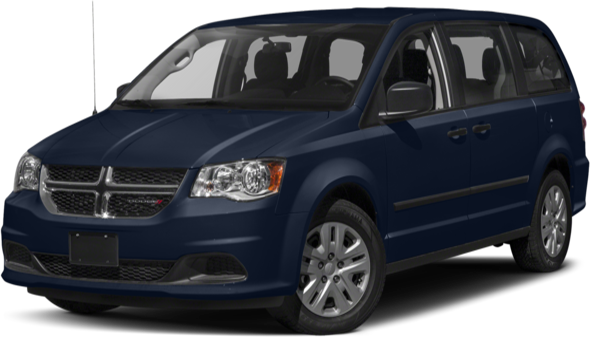 Will Your Family Be Happier in the Dodge Journey or Dodge Grand Caravan? Inside and out, the Dodge Journey and Dodge Grand Caravan offer different accommodations for different types of families. Consider these important factors to help narrow down your options, but know that both new vehicles offer rear seat entertainment systems, Park-Sense Rear Park Assist, and leather-trimmed seats. Bring the family to our showroom to see whether the Dodge Journey or Dodge Grand Caravan is right for you. You can schedule an appointment for a test drive by calling us at 306-992-2443, or visit us at 601 Albert Street in Regina, SK. We’ll help you get financing to fit either vehicle into your family’s budget as well. If you have questions or comments for us, leave a message online!